Today, we look at the five busiest cruise ports in the world. 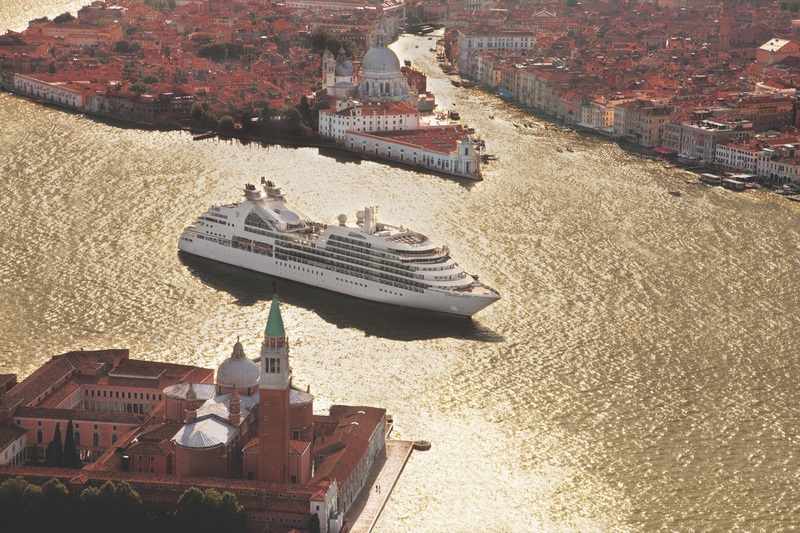 If you’ve been on a cruise the chances are you’ve visited one of these ports! Being the gateway to the Caribbean means the big three ports of Florida are well-served by all the major cruise lines. But Florida is more than just a jumping off point. With its winning combination of theme parks, bountiful beaches and southern hospitality – not to mention the gleaming white city that is Miami – this is one port that deserves the footfall. The gleaming white sand of Cozumel offers more than just a relaxing day at the beach – though there is plenty of opportunity to top up your tan if you’d prefer. Cozumel is also home to some of the finest diving outside of the Great Barrier Reef, and if that’s a little too strenuous, the incredible Mayan ruins of Tulum are just a short ride away from the island. Long associated with being a busy container port in recent years Shanghai has become a popular port for cruise lines venturing to the far east. The largest city in China is host to all the strange delights of this magical country including towering skyscrapers, Buddhist temples and more tea rooms than you’ll know what to do with. A near guarantee to see on the itinerary of most Mediterranean cruises, Barcelona is one of the finest cultural hubs in Europe and a fascinating place to spend the day. Admire its impressive gothic architecture, enjoy a ramble down La Rambla or gasp at the imposing Sagrada Família; no matter what you choose your sure to develop a taste for this Catalonian city. It is simply impossible to see everything that Rome has to offer in a day, so it is of little surprise to see the port of Rome itself, Civitavecchia, appearing on this list. Rome is a city which will capture the heart of any tourist and no cruise along the Med is complete without paying a visit. Good luck picking which excursion to go on though!